I have my beautiful step daughter Laura to thank for this recipe. I believe she got it from a friend and I’m not sure where they got it but it’s going to be eaten a lot in this house. It’s so easy to make and so tasty too. All I had to do was pull out my broth, salsa verde, chicken and corn from the freezer, add a can of beans and pumpkin from the pantry along with a little crushed garlic. Easy peasy. The base of the soup is salsa verde, chicken broth and pumpkin puree. The pumpkin thickens it a bit and adds a touch of sweetness to counter balance the salsa verde. I used some of my own salsa verde that I made last summer and had frozen. You can get the recipe here or just buy a few jars. Make sure you use pumpkin puree and not pumpkin pie filling. Pumpkin puree has only pumpkin in it when you read the label. Next you want to add in your corn, beans, garlic and chicken. I always have cut up chicken in the freezer. 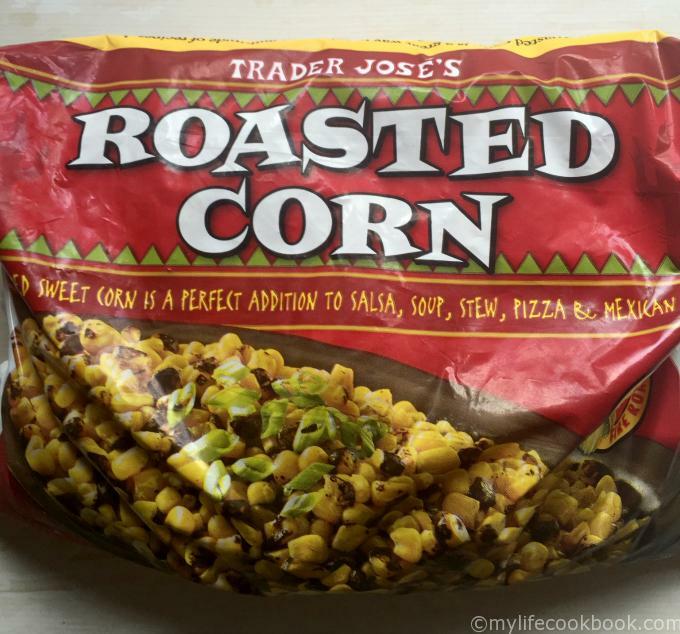 Laura also told me about this roasted sweet corn from Trader Joes. This is going to be a staple in my freezer this summer as it will be great in salsas too. Lastly you can garnish it with shredded cheese, green onions, jalapeños, sour cream … whatever blows your hair back. So that’s it. You can have most of these ingredients in your freezer or pantry and you will have a delicious meal in minutes. So to recap: Base: chicken broth, pumpkin puree, salsa verde. Add in: corn, beans, chicken, garlic. Top with: cheese, green onions, sour cream, etc. Salsa Verde Recipe: If you grow tomatillos this summer you will get TONS of tomatillos and perhaps not know what to do with them. Here is a delicious and versatile recipe to make with them. 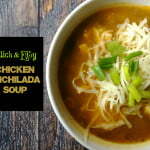 You can use the salsa verde on it’s own with chips or make this soup or lastly this Chicken and Chickpea Chili. (Laura gave me this recipe too!) Best of all you can easily freeze it for use in the winter. Chicken Bone Broth Recipe: Bone broth is very good for you. All you have to do is buy a chicken and throw it in the slow cooker. Once it’s done cooking, you can clean off the meat and put it in freezer bags for future dishes. Then you throw the bones back in the slow cooker along with some other ingredients and make chicken broth which you can freeze and use later. 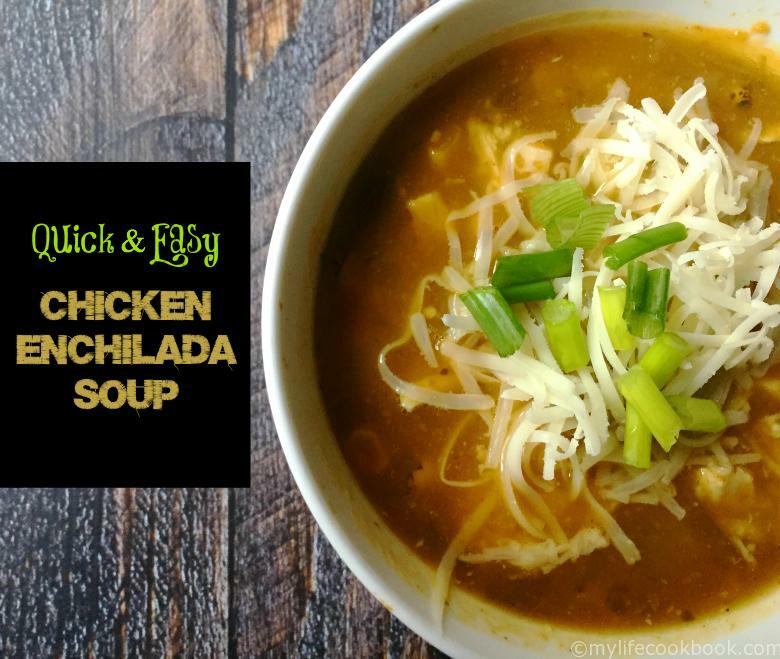 This delicious soup can be made with common items from your freezer or pantry and finished in less than 20 minutes. 2 cups cooked chicken chopped. Add chicken broth, salsa verde and pumpkin to a pot and cook for about 4 minutes. Add in your corn, beans and garlic and cook for 5 more minutes. Add in your chopped chicken and cook another 5 minutes. Garnish with shredded cheese, green onions, sour cream, cilantro, jalapeños, whatever you like. Previous Post: « Perfect Crispy Steak Fries – you can make in the oven! Thank you so much for this recipe! 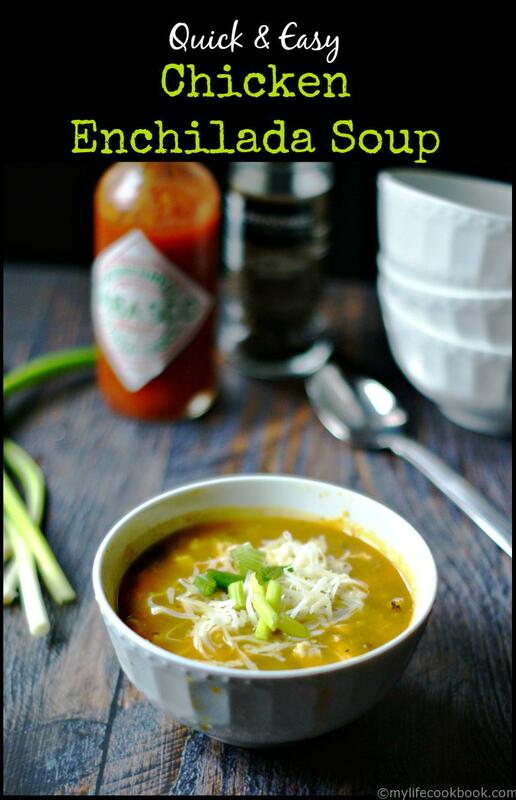 I LOVE enchilada soup and have been looking for a good LC recipe for it! 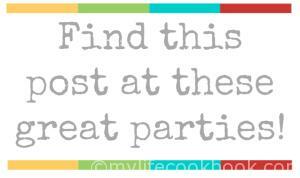 I have been pinning recipes from your site all night! LOVE THEM!! Thank you for the time and effort you put in to share with us! Thank you Brook for taking the time to comment. That made my day. Enjoy! What a creative combination. I have never used pumpkin in my enchilada soup! Looks yummy! Thank you for sharing at Snikcerdoodle! Have a great week. It was my stepdaughter’s idea and it really compliments the other ingredients. I love soup and can it eat it every day! I will try this one because it looks/sounds so yummy, Thanks for sharing it! 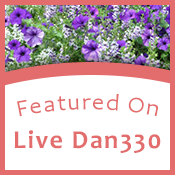 Sounds great – can’t wait to give it a try! I love the idea of using pumpkin puree. I will have to try this! It really gives it a creaminess and bit a sweetness….just a bit.